This is a concise introdution to TV on the lowband in Cuba. A new, detailed Cuba page will be available later this year. Thanks to Christopher Dunne, Raymie Humbert, and Gargadon for their input. Logos are property of stations/networks. To see more information about Cuba TV programming and schedules click here or here. channels (with possible exception of Multivision) later in the day. Telesur programming is broadcast twelve hours a day. 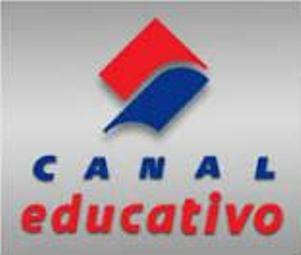 Canal Habana local programs air for two hours during the late afternoon on weekdays (5 p.m. to 7 p.m.). is the only network that has a constant logo bug on screen, "mV". music-oriented shows & some imported shows. Mesa Redonda also.